The sit-in movement ushered in a new era in North Carolina history. Beginning in Greensboro in February 1960, black college students across the South directly challenged the racial segregation of public facilities. Black high school students in Chapel Hill soon joined the movement by sitting in at a local drug store. 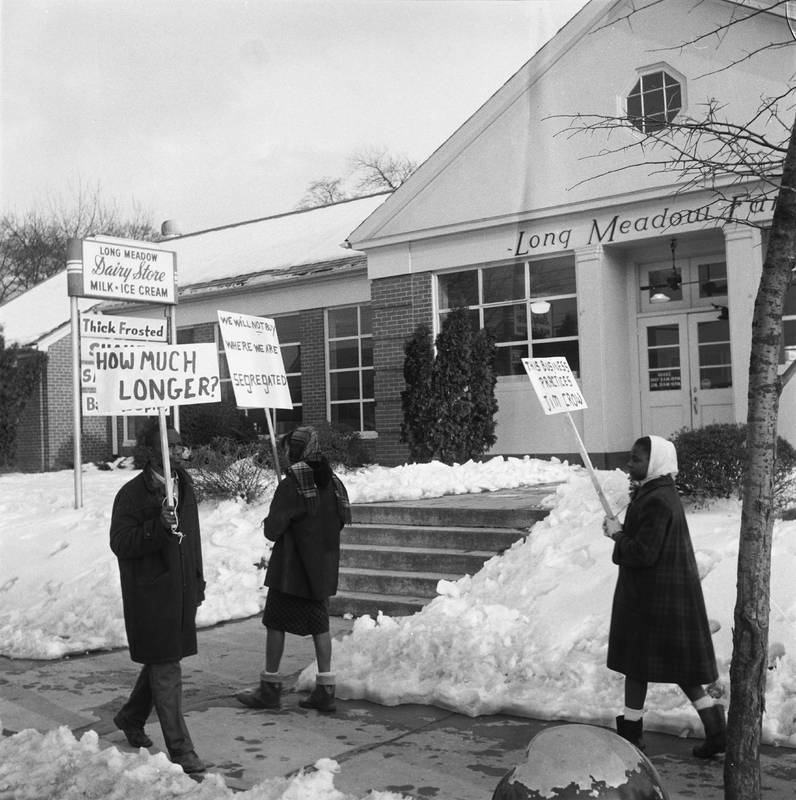 Local residents and students also picketed segregated movie theatres, which then agreed to admit blacks on an equal basis with whites. Listen to Fred Battle talk about the civil rights movement in Chapel Hill in an interview conducted by the Southern Oral History Program.